Description: Shiver me timbers! 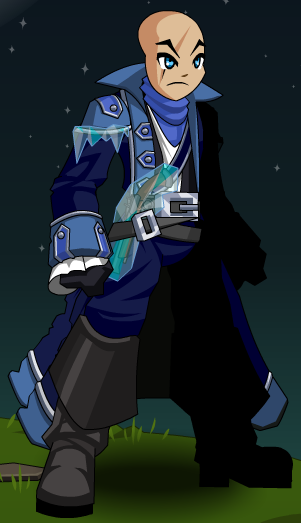 It be thee Icy Naval Commander! 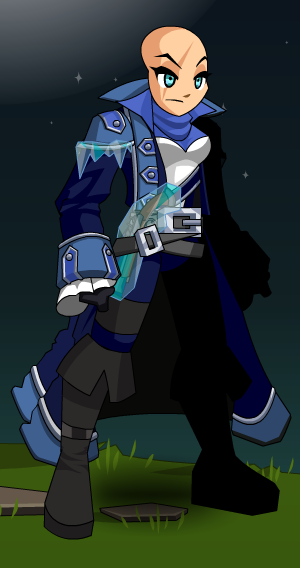 A pirate cap'n this cool freezes over. Thanks to Sam041, Floke and SirBlackAxe.